An exotic edge-of-seater plays on the beauty and terror of nature. In this pulse-pounding thriller, a geologist tries to prevent a tsunami from destroying a popular tourist destination. With less than 10 minutes to react, it becomes a race against time in order to save as many as possible, including his own family. 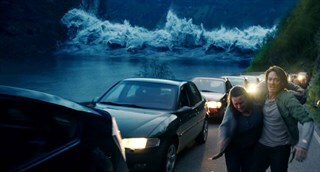 Kristoffer Joner in THE WAVE. Courtesy of Mongrel Media. 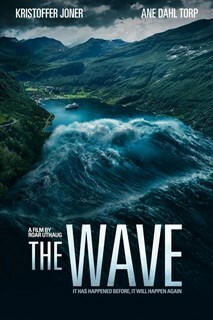 Jonas Hoff Oftebro and Ane Dahl Torp in THE WAVE. Courtesy of Mongrel Media. 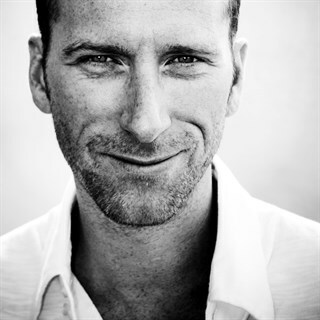 Director Roar Uthaug. Courtesy of Mongrel Media.